The Dow Jones Industrial Average rose 0.6% to its best level since Oct. 10, the S&P 500 climbed 0.2%, and the Nasdaq pared its loss to 0.1%. Small caps were slightly higher, with the Russell 2000 up 0.2%. 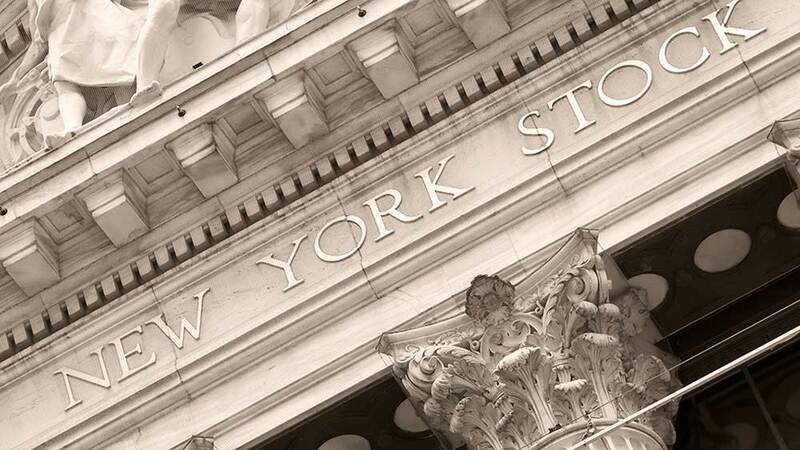 Preliminary data showed volume lighter on the NYSE and Nasdaq vs. The same time Thursday. Freshly listed Dow (DOW) led the Dow Jones industrial with a 6% jump. The plastics giant was spun off and replaced DowDuPont (DWDP) on the blue-chip index starting Tuesday. Boeing (BA) lifted 3% if it tries to retake its 50-day moving average for the first time since March 12. Disney (DIS) added 2% in busy trade, on track for its best close in nearly six months. Shares are 4% off their 52-week high. 42 price target along with bullish comments on the upcoming Disney Plus subscription video service. On Tuesday, Rosenblatt Securities began covering Disney with a purchase price and 150 price target, citing a "compelling risk-reward" for Disney Plus. Disney will provide details about Disney Plus at its investor day event next week. Truck parts maker Meritor (MTOR) advanced nearly 3%. Yogawear retailer Lululemon Athletica (LULU) gained 2.5%, on track for a new closing high. Shares are extended from a 158.77 flat-base buy point. The Innovator IBD 50 ETF (FFTY) falls 1%, on pace to end of five-session win streak but holding above its 200-day line. Please follow Gondo on Twitter at @IBD_NGondo for more on growth stocks, ETFs and how to invest in CAN SLIM quality market leaders.